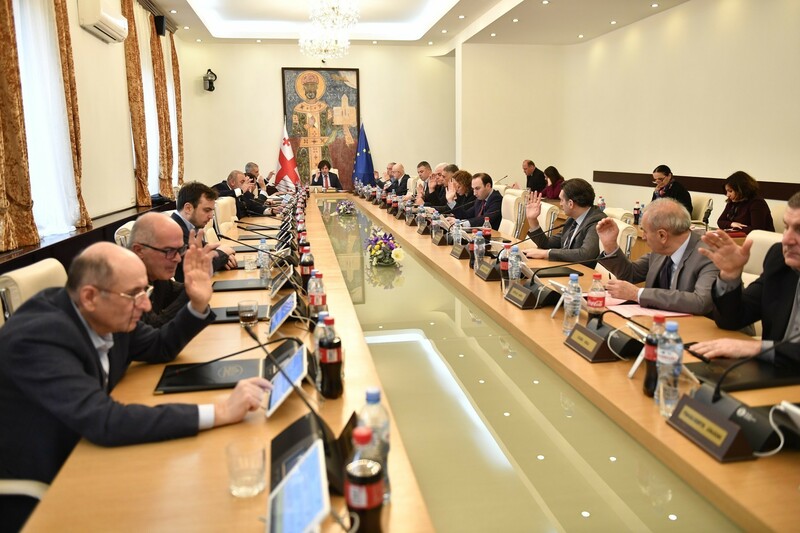 TBILISI, DFWatch–The National Movement, former ruling party, does not plan to put up candidates in the by-elections for two vacant seats in the Georgian parliament. Instead, the former ruling party plans to use its legally guaranteed free commercial time on TV. 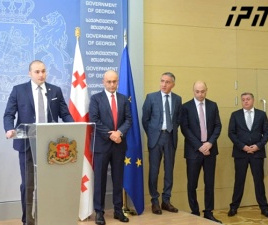 The governing Georgian Dream coalition last week introduced candidates for by-elections in Sagarejo and Martvili. The two seats became vacant a few months ago. 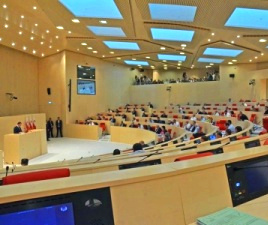 Sagarejo’s seat became vacant when the incumbent Tina Khidasheli was appointed defense minister, while the representative from Martvili, Nauli Janashia, passed away in March. 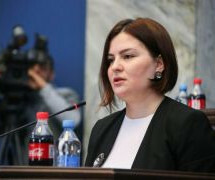 The coalition candidate in Sagarejo will be Tamar Khidasheli, who was chair of Georgian Young Lawyer’s Association in 2008-2010, one of the most powerful NGOs in Georgia. She used worked at the UNDP. 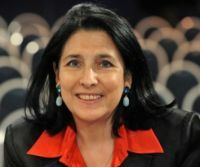 The candidate for Martvili is Soso Danelia, who has experience as a diplomat, according to Prime Minister Irakli Garibashvili, who introduced the two on Monday. He used to work in Italy as an advisor of Georgian ambassador. On Friday, the National Movement registered for the election, although the party does not have any candidates in the two races. It will therefore get to enjoy the full privileges of free TV advertisements. A spokesman for UNM said their goal is to show voters the odds of this government. The Central Election Commission announced the date of the by-election as October 31. There are 46,011 registered voters in Sagarejo and 33,465 voters in Martvili. The names of the candidates are still not known. Opposition parties claim the government has failed to fulfill its election promise from 2012 to improve election legislation.